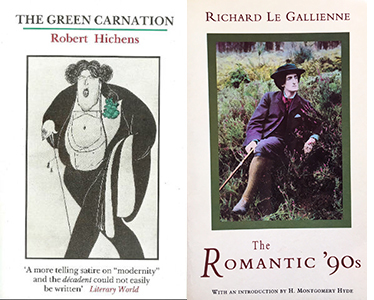 BookBlast® reviews Writers, Lovers, Soldiers, Spies: A History of the Authors’ Club of London 1891-2016.
including the Athenaeum and the Savile, had a number of literary figures among their numbers, none was specifically aimed at them. For an example of what he was trying to achieve, Walter Besant had to look across the Atlantic to New York, where an Authors’ Club had been founded in 1882, and included Mark Twain, Theodore Roosevelt and Andrew Carnegie among its members.” The Copyright act had just been passed, allowing British authors to receive royalties on American sales of their work. At the club’s inaugural dinner, Oscar Wilde raged at the Lord Chamberlain’s inspector censoring his new play, Salomé, with Sarah Bernhardt in the lead role.